Ron Price is a member of Farmington Church in New Mexico and a member of the Rocky Mountain Conference Executive Committee. He is also an author and columnist on church life in Mountain Views. Since 1987, Price has mediated thousands of disputes and he has coached hundreds of people on how to improve their relationships. 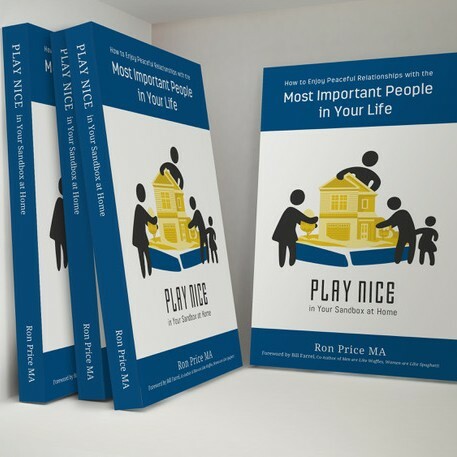 In 2016, he p ublished PLAY NICE in Your Sandbox at Work. He is about to release the 2nd in the series, PLAY NICE in Your Sandbox at Home. 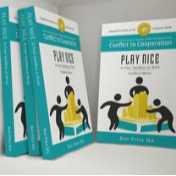 Both books detail ways to either prevent or resolve conflict. Ron needs your help. He is working on a 3rd book, entitled, PLAY NICE in Your Sandbox at Church which has to be "among the most ridiculous titles you ever heard," he says. Does anyone really need to write a book telling Christians they should get along with each other? Well, the unfortunate answer is yes – at least that is what he feels God is leading him to do. “So here’s where you come in," he writes. I need brief (200-300 word) accounts of Church disputes of which you are personally aware. My plan for the book – hopefully, God’s plan – is to describe these disputes, conflicts, dust-ups, etc. and combine them with appropriate and relevant Bible verses, and some dispute resolution theory addressing how the matter could have been prevented in the first place, and/or successfully resolved. For obvious reasons, please omit any and all identifying names so that we might protect the innocent – or is that protect the guilty? Please send your submissions to [email protected]. For questions, comments, or concerns, call Ron at 505 324-6328.